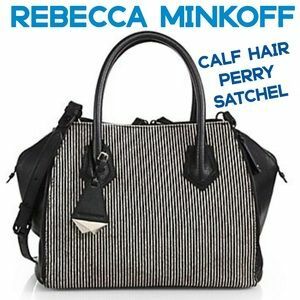 Easygoing, yet luxurious, Rebecca Minkoff is a lifestyle brand that features an amazing collection of stylish handbags. 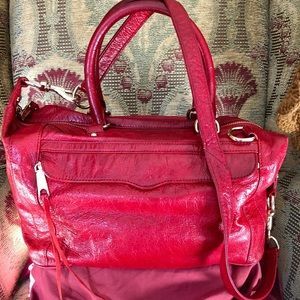 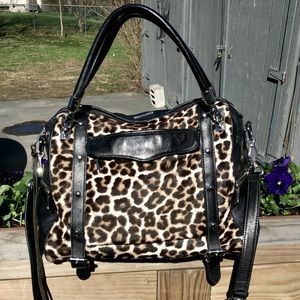 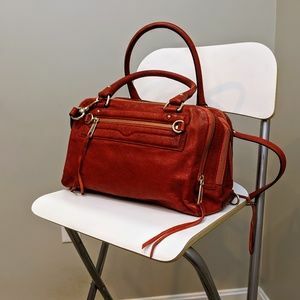 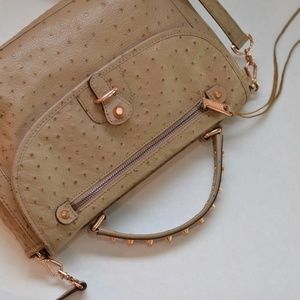 This collection of well-crafted leather pieces includes everything from boho-chic saddle bags to the ever so popular M.A.C. 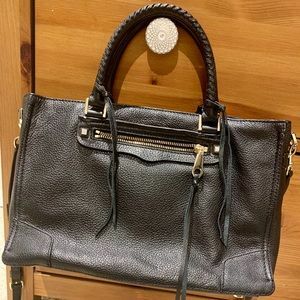 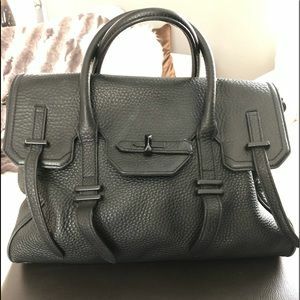 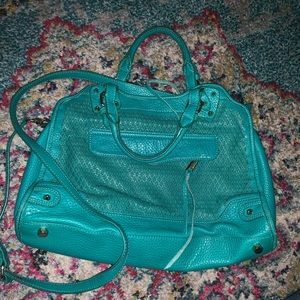 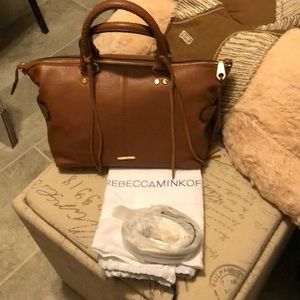 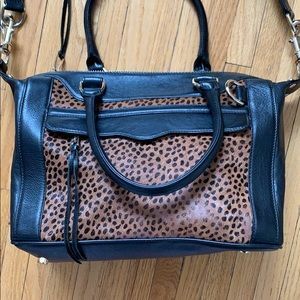 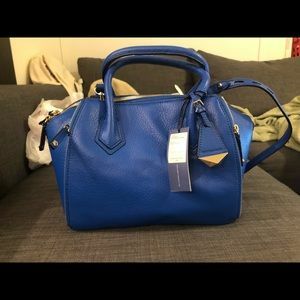 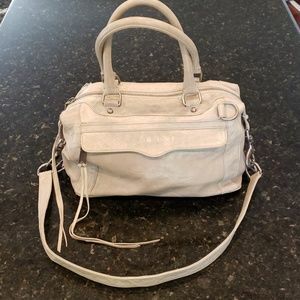 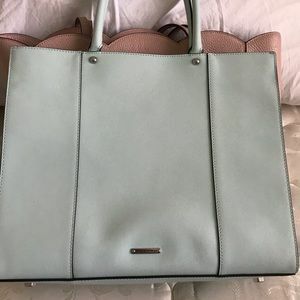 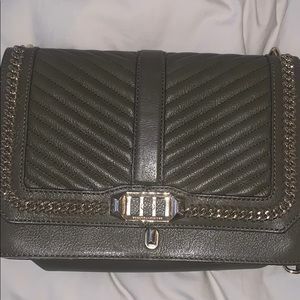 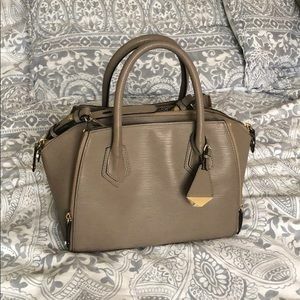 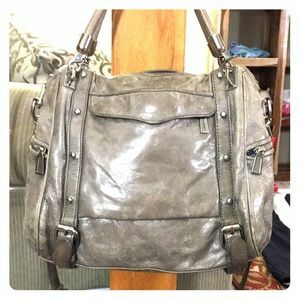 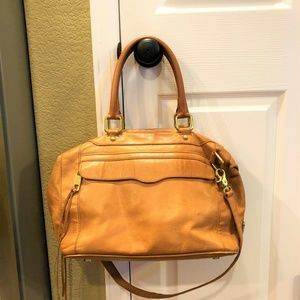 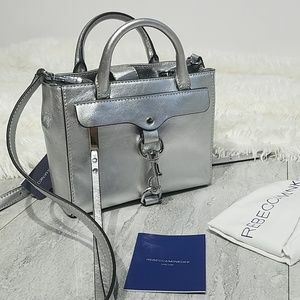 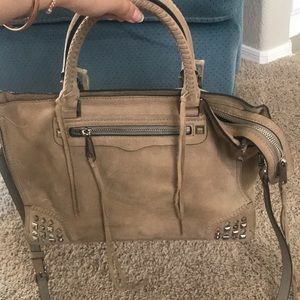 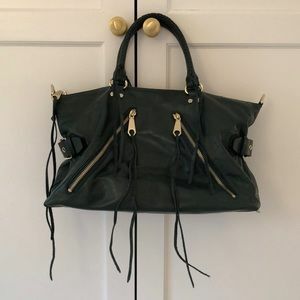 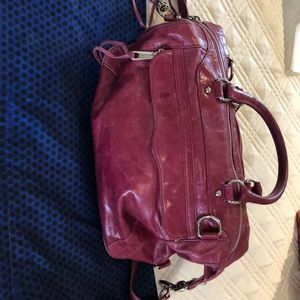 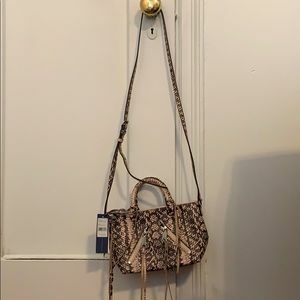 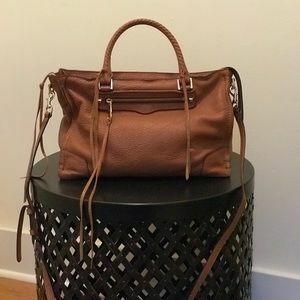 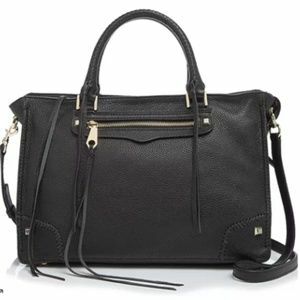 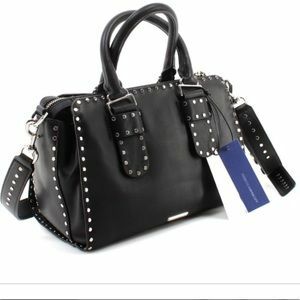 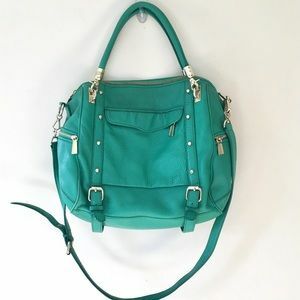 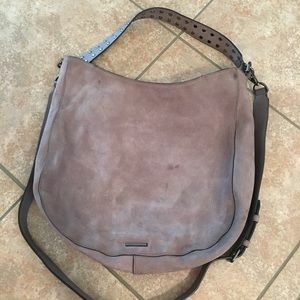 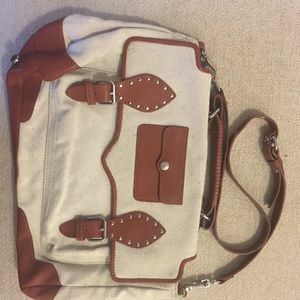 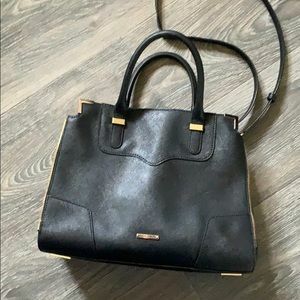 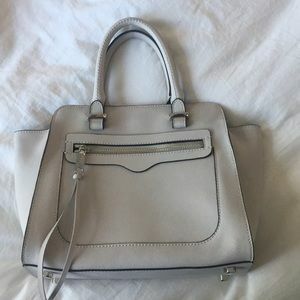 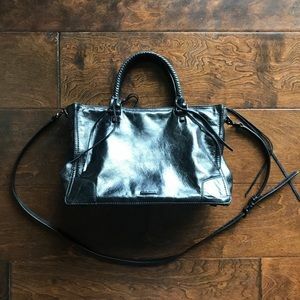 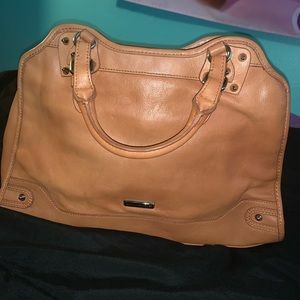 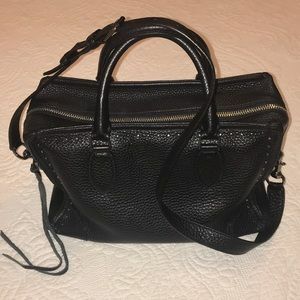 NWT Rebecca Minkoff M.A.B mini. 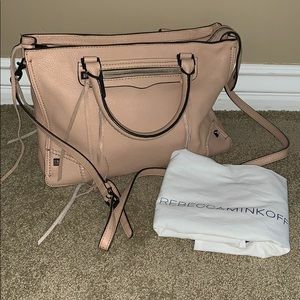 After creating trendy t-shirts for a few years, Rebecca Minkoff decided to launch a handbag line in 2005. 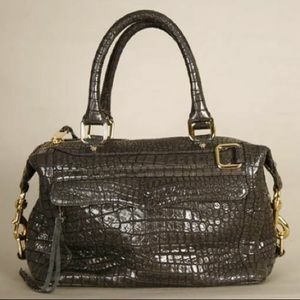 The first collection included the functional and stylish Morning After Bag that soon became an instant success. 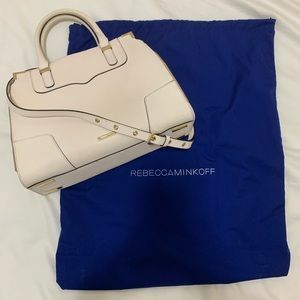 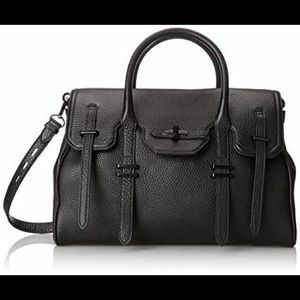 The Rebecca Minkoff brand is still an independent label and has expanded to include handbags, ready-to-wear clothing and shoes.